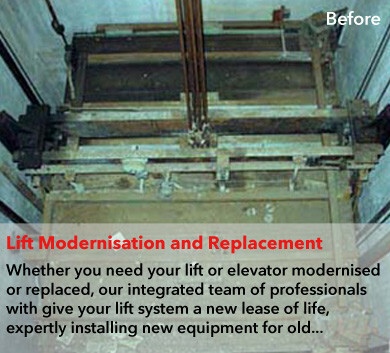 Welcome to Skyline Elevators, the lift company providing solutions for all your lift requirements. We are a dedicated, independently owned, British lift company, serving the residential, commercial, health care and industrial sectors. Our large existing client base is testimony to our efforts, built up on our professional attention to detail. We focus on providing our customers with the suitable, safe and statutory compliant lift required for their building and strive to provide the best economic solution, without compromising on quality or safety. 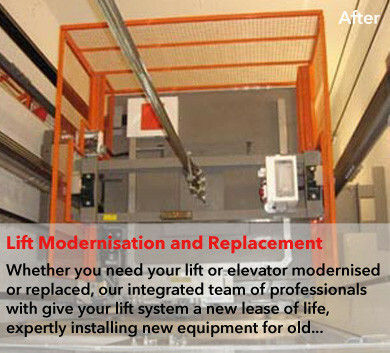 Skyline Elevators provides lift maintenance, lift repairs, lift modernisations and upgrades, together with complete new lift installations. All types and styles of lifts are catered for, whether this is a small goods lift, or a plush interior, energy efficient, high speed passenger lift. We provide a 24 hour, 365 day call-out service and carry out free standard surveys, to assess the reliability and safety of your lift.